Below you can view all the homes for sale in the Clearbrook Park subdivision located in Greenwood Indiana. 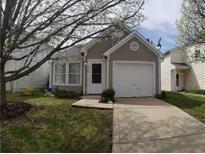 Listings in Clearbrook Park are updated daily from data we receive from the Indianapolis multiple listing service. To learn more about any of these homes or to receive custom notifications when a new property is listed for sale in Clearbrook Park, give us a call at 317 979 0009. Come and see this won't last long! ! MLS#21632612. 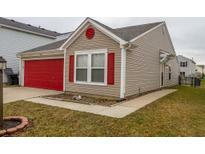 Keller Williams Indy Metro S.
Home sits close to Woodman park and all the amenities Greenwood offers! 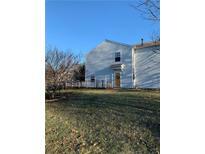 MLS#21632026. Berkshire Hathaway Home. HVAC - new in 2014. NEW patio door, fence, shed. MLS#21631315. 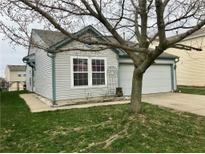 Indiana Realty Pros, Inc..
Backyard has concrete patio and a mini barn for extra storage. MLS#21626894. Craftsman Realty Group, LLC.